We are certain that manufacturers with an edge on the competition are having their products made in Mexico. We are certain that manufacturers who see how global the market has become realize that maintaining only national operations could be detrimental to future growth and even survival. We are certain that manufacturers who want to offer their clients the best products at the lowest price are switching their operations to Mexico which provides the opportunity to make this win-win situation work for them. 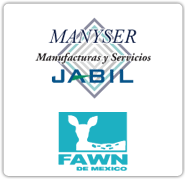 We are certain that manufacturers who want to take advantage of lower fixed rates and labor costs see the benefits of moving all or portions of their assembly operations to Mexico. 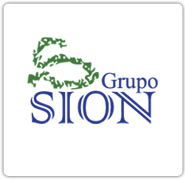 Grupo SION provides all the buildings, government permits and personnel. So at the moment you decide have Grupo SION assemble and/or manufacture your products, you are saving money and having immediate results.